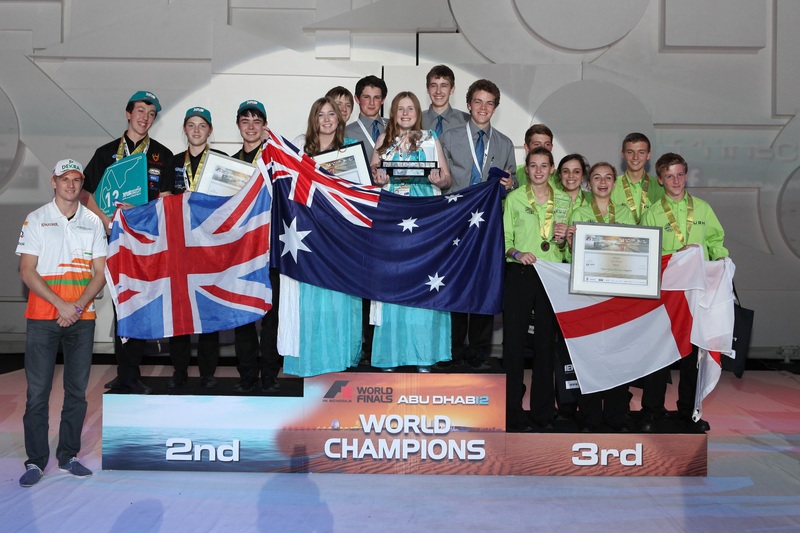 F1 in Schools holds its ninth World Finals next month and the stage is set for it to be the biggest event in the history of the competition. 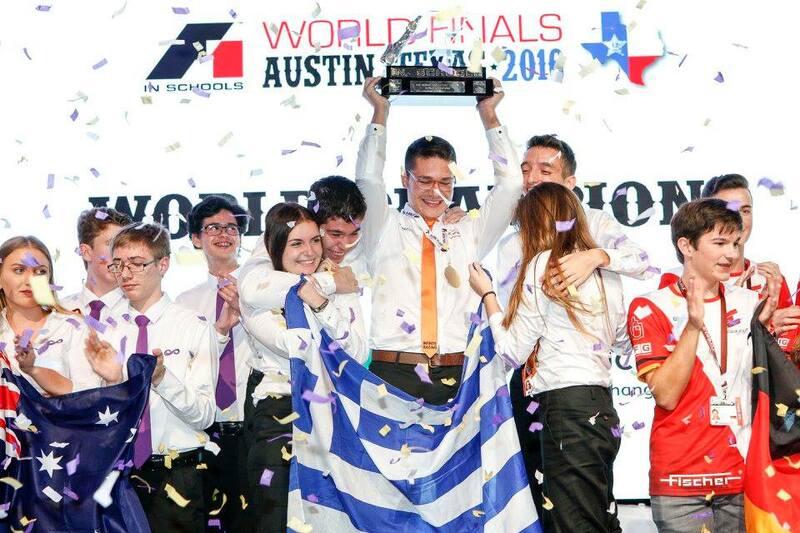 It is being held for the first time in the USA, linking with the 2013 FORMULA 1 UNITED STATES GRAND PRIX at the fabulous Circuit of The Americas in Austin, Texas and with 39 teams of students from 23 countries, among which Greece and Cyprus (see: http://www.f1inschools.com/team-profiles/). 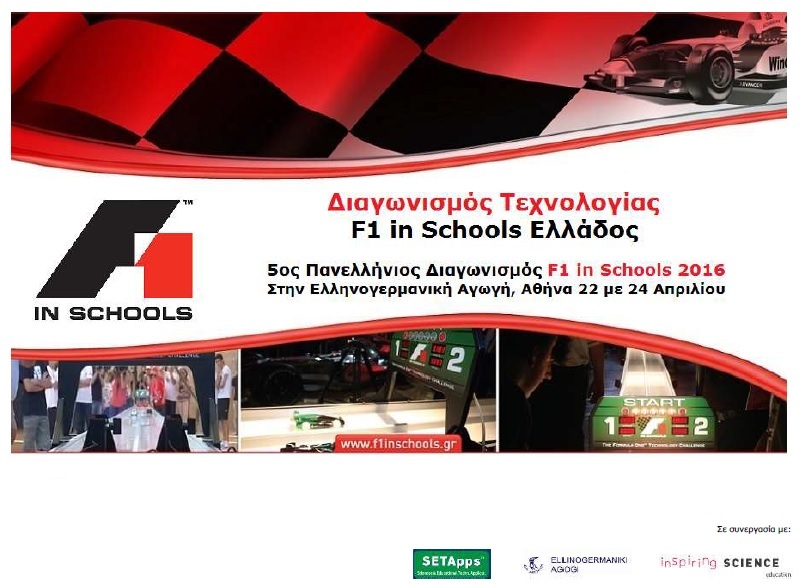 Greece will be represented by the 1st place winning team Speed Deamons (www.speeddeamons.gr , http://www.f1inschools.com/team/?id=255) from the Ellinogermaniki Agogi school and the 2nd place winning team Ground Force Project (http://www.groundforceproject.com/ , http://www.f1inschools.com/team/?id=217) from the school S. Avgoulea – Linardatou. 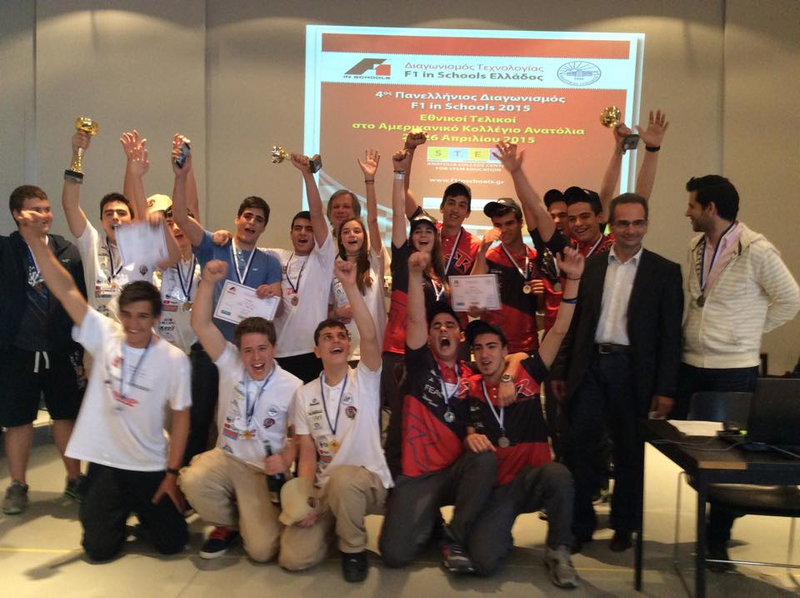 Cyprus will be represented by the 1st place winning team Ultrasonic Hawks (http://ultrasonichawks.com/ , http://www.f1inschools.com/team/?id=283) from the Pascal English School Nicosia and the 2nd place winning team Six & Plus (http://sixandplusteam.wix.com/2013 , http://www.f1inschools.com/team/?id=292) from the Agios Georgios High School Larnacas. 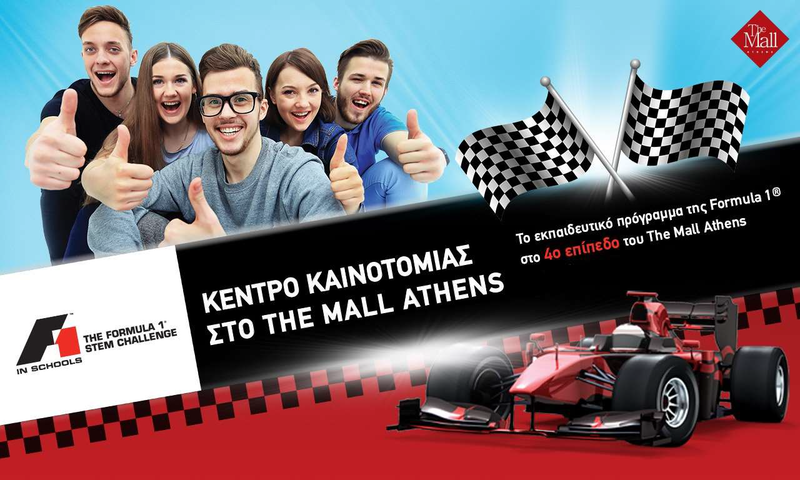 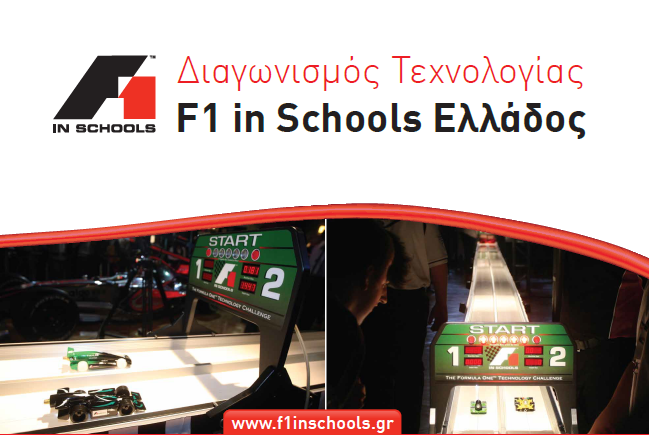 SETApps is running the F1 in Schools Challenge in Greece and Cyprus.